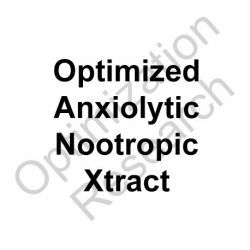 Indications for anxiolytic, nootropic, anti-inflammatory research. 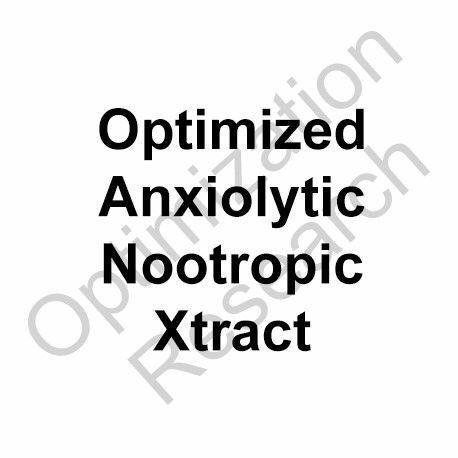 Within mice models SGAN-OX exhibited 180% of the anxiolytic potency as compared to a Sceletium tortuosum 80%min mesembrenone/20%max mesembrine standardized extract as active reference. Compared to diazepam as the reference, the anxiolytic activity required approximately 200-330% the dosage to achieve EC50 equivalence in rat models. No adverse effects or signs of lethargy, ataxia, or behavioral disruption was observed at doses administered. Positive allosteric modulation (PAM) of cannabinoid receptors was assessed to comprise a major pathway of the effect. 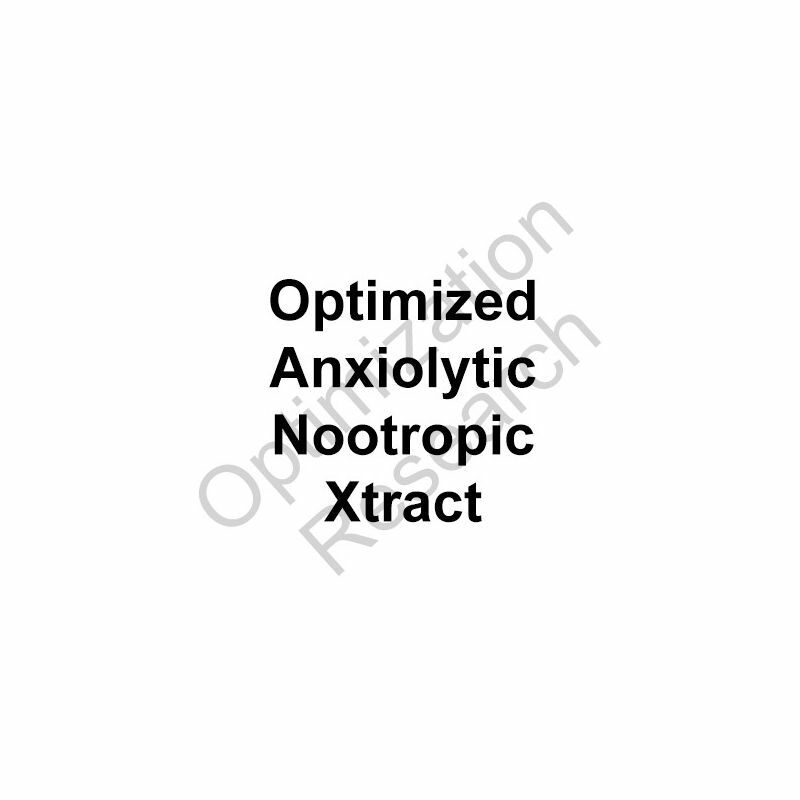 Significant synergistic effects are indicated with cannabinergic modulators. Dose arms of 10mg, 20mg, and 40mg are intended to be assessed with expectation of correlative increase in anxiolysis and potential of minor levels of sedation within high dosage. Low dose range may provide some minor stimulation. Potential enhancement of focus and congnitive abilities may be assessed for the lower dose range.